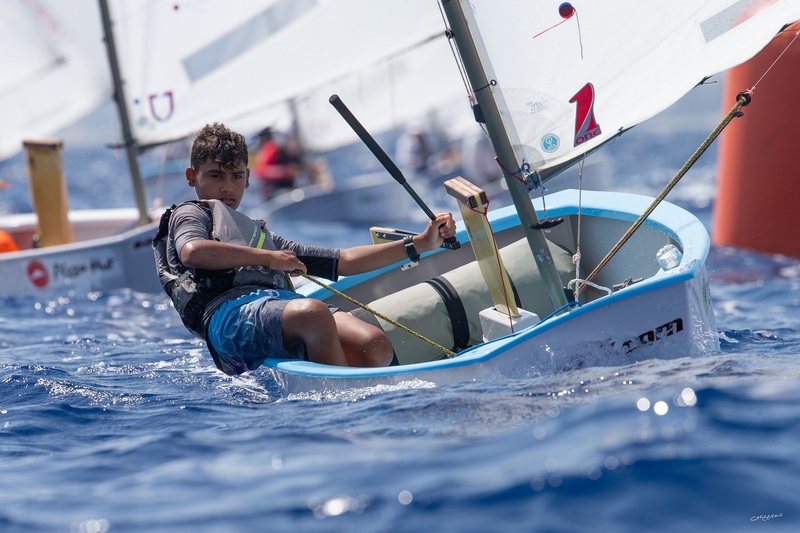 Muscat, December 3rd 2018: Young Omani sailors have shown their emerging skills and abilities racing against world-class competition at two international championship regattas, producing their best ever results at each event. 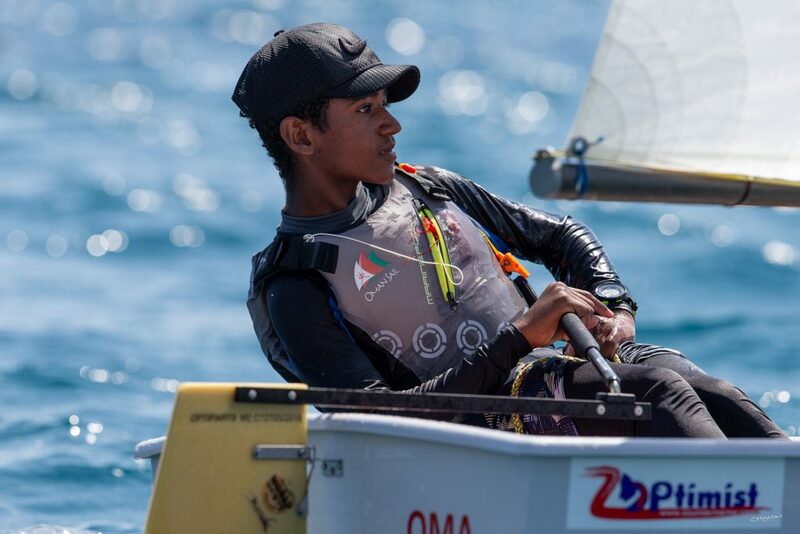 In an intensive period of back-to-back events a four-strong Oman Sail youth team raced at the 2018 Optimist Asian and Oceanic Championship held in Myanmar in mid-November, quickly followed by last week’s Optimist African Championship. At the most recent event in Maputo Bay, Mozambique, the team’s strength in depth was evident as all four Omani sailors finishing in the top third of the 66-strong fleet, while Mohammed Al Qasmi claimed a place on the championship podium. He took a race win and two other top-three places to finish third overall. 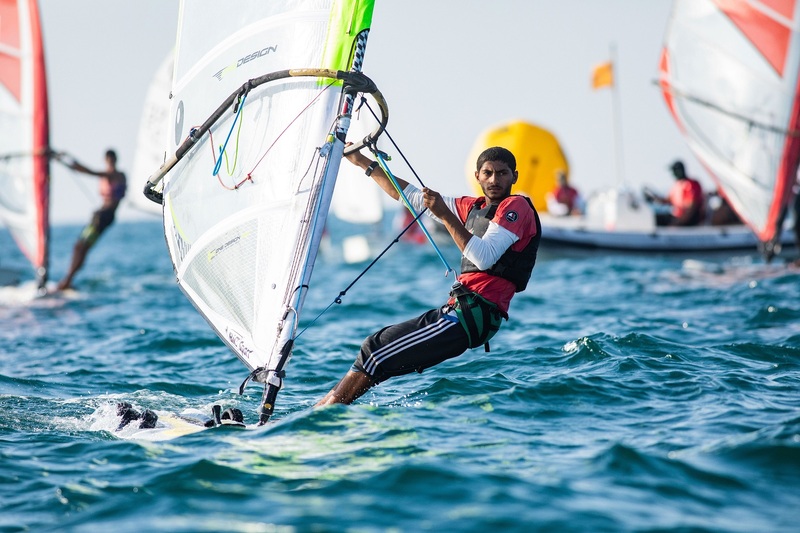 Nibras Al Awaisi ended the regatta 11th, with Saleem Al Alawi 17th and Jihad Al Hasani 22nd. 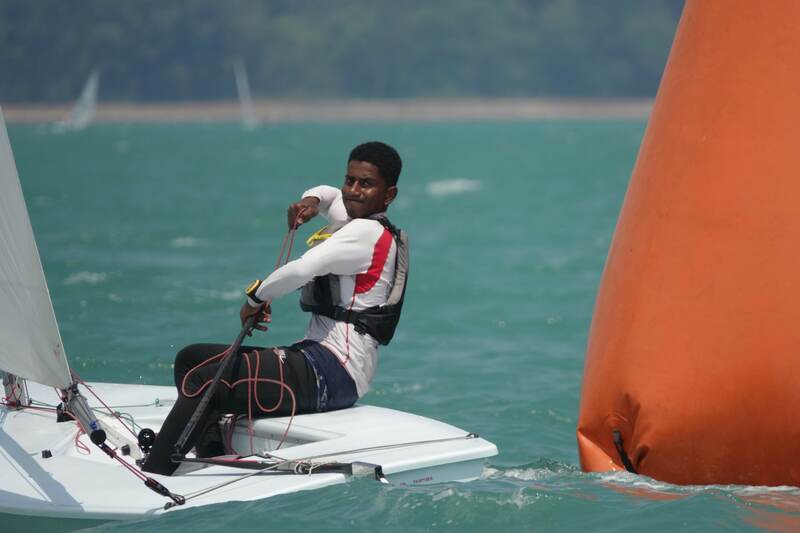 Earlier in Myanmar the team also demonstrated great determination, competing against 125 sailors from 15 other nations at the major regional event held at the Ngwe Saung Yacht Club. 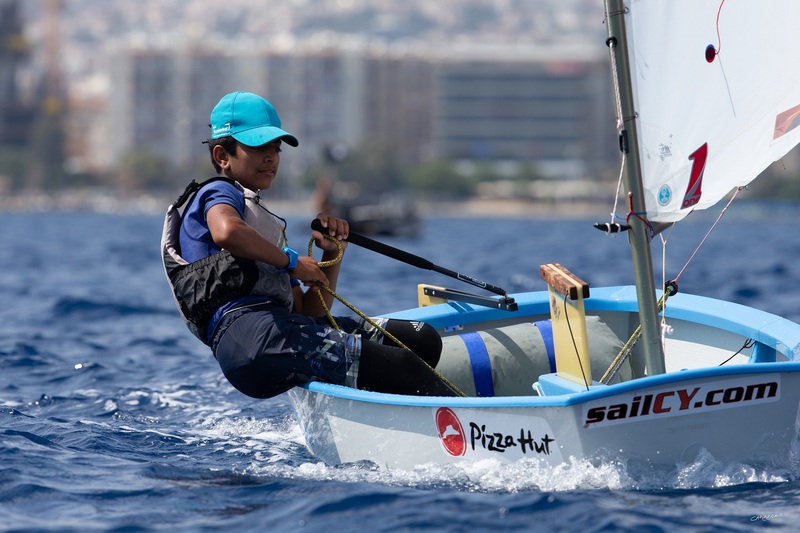 In producing their best ever results at the annual championship three of the squad qualified to race in the top Gold Fleet, while the whole team beat Japan in the Team Racing event before going out to world team race champions Thailand. 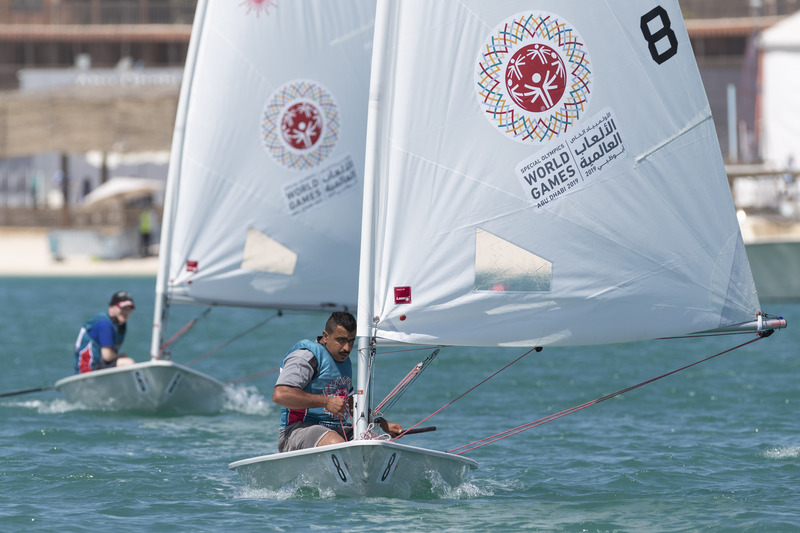 Al Qasmi led the way, finishing an impressive 11th in the 65-strong Gold Fleet after posting five top-10 finishes, one a second place. Al Alawi finished 29th and Al Hasani 31st in the same fleet, while Al Awaisi took 28th place in the 64-strong Silver Fleet, signing off with a win in the final race. 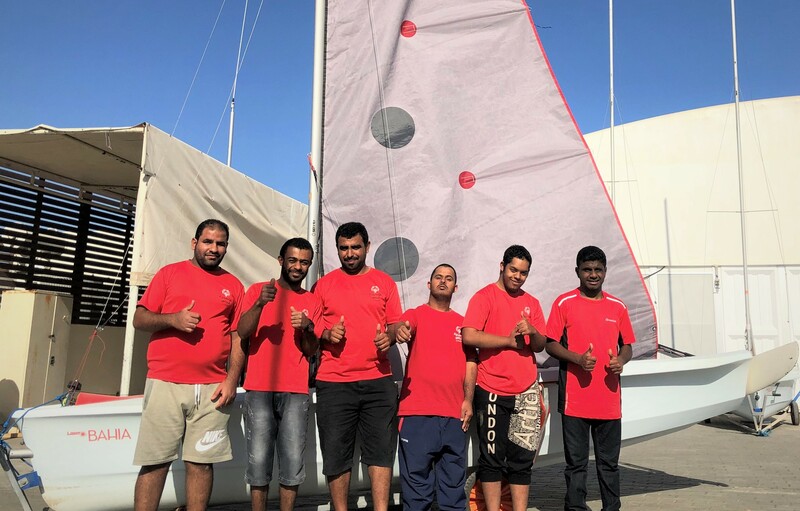 “With every event our young sailors show they are learning and gaining experience,” said Mohsin Al Busaidi, Oman Sail’s Youth Sailing Development Manager. 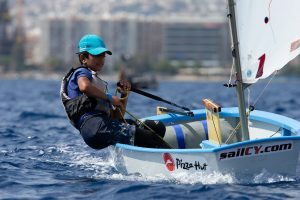 “At the same time they are able to produce better and better results that show that their hard work, as well as the commitment and dedication of their coaches, has been worthwhile. The Asian event concluded with the flag ceremony, where the host team from Myanmar passed the flag to Oman, next year’s host nation. 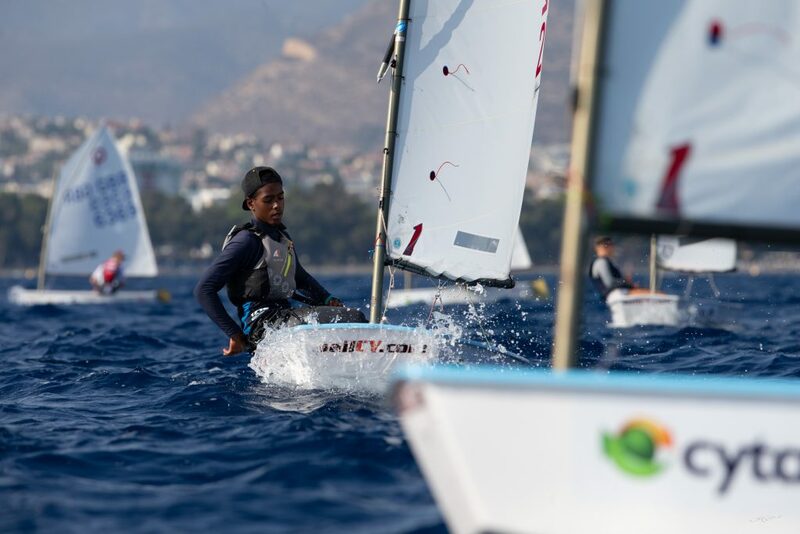 The 2019 Optimist Asian and Oceanic Championship starts at Mussanah Sport City in late September, the first time it has been held in the Sultanate.